Bring your colleagues, we will bring the rest! 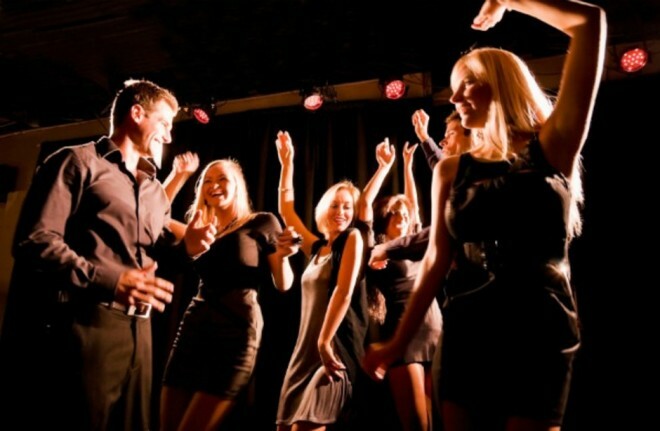 Host your private cocktail party at Skilz DJ Academy! Whether you are looking to host a team, birthday, anniversary celebration, business meeting, or just get together with partners and friends, then this concept is the right for you! Pop Up Party is an exclusive event that you can book as a private reception, where you can celebrate and pass good times in unique ambiance. 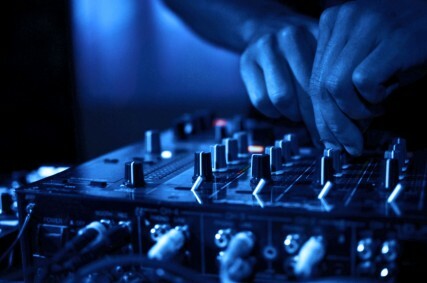 For music of every kind is provided: house, deep house, 90er, charts,… The private Pop Up Party package has everything you need to make your party really special, including: Venue, professional DJs, Drinks, Cocktails, Finger Food and our 15 years experience in the entertainment. You have a special request? We can adapt the theme of the party according to your need.